As we’re closing down on 2018, it’s time to reflect on all the good things the previous year has brought to us, and one such is definitely the growing trend of microblading eyebrows. Thousands and thousands of women and men around the world opted for this procedure, making them more satisfied with their looks, most precisely their eyebrows. Suffice it to say that the brow game has never been stronger, and this trend is definitely here to stay. Apart from microbladed eyebrows, another thing has hit the shelves of the beauty brow cosmos – a thing called ombre powder brows. But what are exactly ombre powder brows, how long do they last and what is the difference between them and the good old microblading? When permanent and semi-permanent make up is concerned, you’ve all heard of microblading. 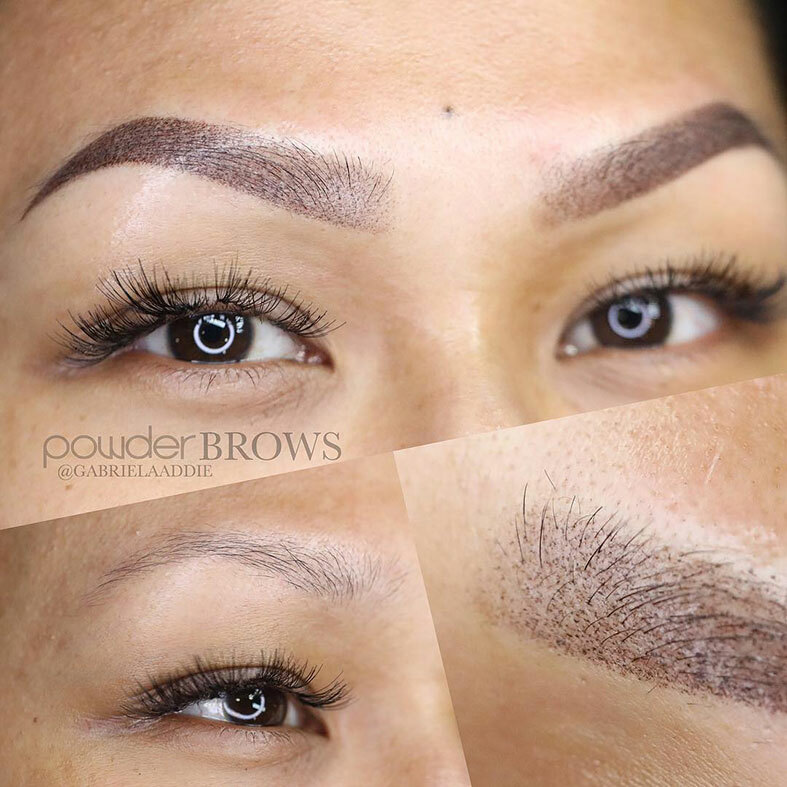 This is the technique that replaced its predecessor, the traditional tattooed eyebrows, but what happens when this technique becomes so popular in the Western world is that it gets its successor – meet ombre powder brows. This trend, which is also known simply as powder brows, mist brows or microshading, is a technique that was first developed in Asia, and has been gaining a lot of popularity in the rest of the world ever since. PhiAcademy realized the potential of this procedure so now it’s easier to opt for this technique if you wish to. Just like the name suggests, the technique leaves powdery brows which resembles the makeup look of the eyebrows – a faded front and a crispy tail. What is the Difference Between Ombre Powder Brows and Microblading? 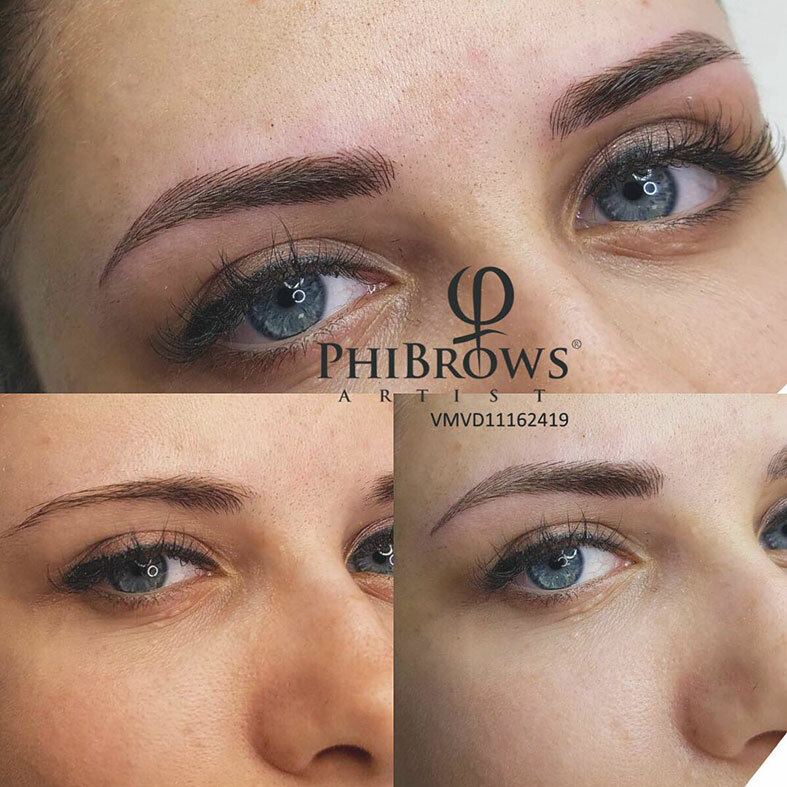 Microblading and ombre powder brows are both procedures that fall into the semi-permanent makeup category, meaning that they have a certain lifespan. Just like mentioned, the technique is a bit less invasive than the one of microblading. During microblading the artist uses a microblading tool that creates small, hair-like incisions into your skin in order to make each stroke resemble natural hair. The ombre powder technique is a bit different. The whole procedure is definitely less invasive than that of microblading – using a small tool that disperses very tiny dots of pigment the artist achieves that airbrush effect. It creates small incisions into the skin, but it’s done on the epidermis layer of the skin, which means that the pigment does not penetrate deep into the tissue. As a result of that, the artist creates a powdery effect on your brows, making the brows look fuller and thicker. Due to this fact, the whole procedure is less painful and there is less bleeding. This is mostly because of the airbrush technique that is used, which creates less trauma to the skin. Since this procedure doesn’t require the creation of cuts into the skin, the amount of blood that surfaces is very close to zero, which makes this procedure perfect for everyone who wants great eyebrows without spilling any drop of blood – literally. This eyebrow tattoo technique is practically for everyone, but it’s mostly popular for blondes and more senior clients. Bear in mind that this is the best technique if you want to fill your brows a bit more or achieve that makeup look. Moreover, this is the procedure that’s also recommended for everyone with oily skin, people who spend a lot of time in the sun and those who wear a lot of makeup on a daily basis. This means that if you want to have a certain brow touch up without the use of individual hair strokes – this is the procedure for you. How Long Do Ombre Powder Brows Last? Just like with microblading, or any other procedure, results vary based on lifestyle, skin type, health and the way the patient takes care of them after the actual procedure. 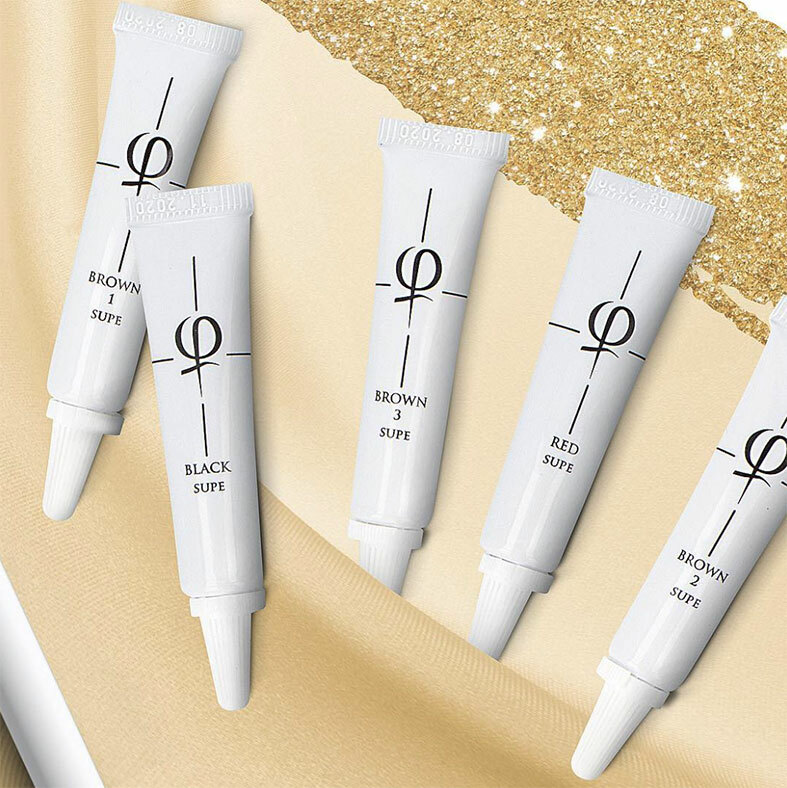 What can also play a big role here is the actual artist, so before you opt for this step make sure that the artist uses high-quality pigments, such as the ones from the PhiBrows store. If we take all these into consideration, ombre powder brows can last on average between 2 or 3 years, which makes the lifespan a bit longer than that of microblading. How to Prep For the Procedure? The right artist, just like everyone certified by PhiAcademy such as the artists at the Art of Beauty Academy USA, will give you all the information you need before the actual procedure. What is extremely important for the success of ombre powder brows is that you don’t drink caffeine at least 48 hours prior the procedure, avoid Aspirin, Ibuprofen or other natural blood thinners, and also avoid any facials at least two weeks before the procedure. If you’re an artist who wants to expand their business a bit more, this procedure is an excellent one to offer to your clients. Bear in mind that this is not the same procedure as microblading, so you will need to have some sort of training. At the Art of Beauty Academy you can find live and online PhiShading ombre trainings, online ones for everyone who is busy to attend the live ones. 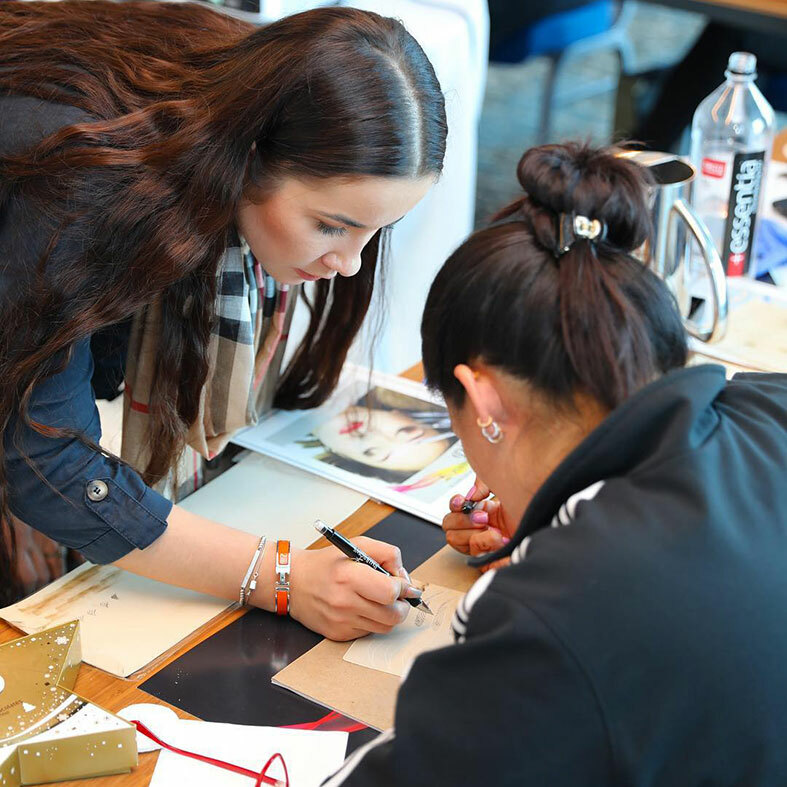 If you really want to offer the latest trends in your salon, then this is a great opportunity to learn this new skill which will become huge in the near future, so the sooner you start, the better! So yes, the beauty industry is changing constantly, and if you want to keep up with the latest trends, you definitely need to jump on this bandwagon. If you want new brows, make sure that you choose the best procedure for you. We advise you to consult your artist first (once again, bear in mind that you choose the right one!). On the other hand, if you want to pursue a career in this and learn the skill of ombre shading, make sure to sign up for the training NOW!